OK, maybe not quite like that (or maybe I was... *gollum like stance*) but I wanted this brush. And badly. So when a package arrive through the post from the very kind and absolutely amazing Islay I (naughtily) opened it before Christmas. 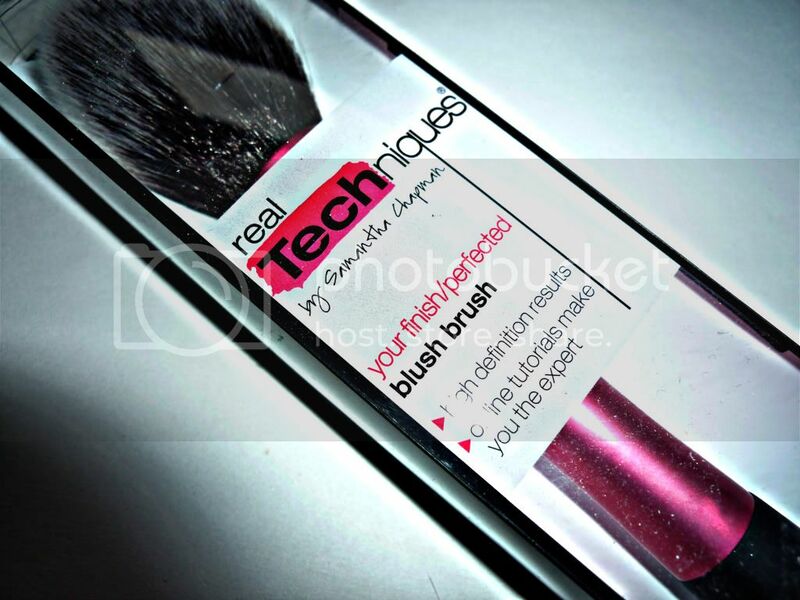 There it was - the Real Techniques Blush Brush, in all it's splendor. I immediately text her to convey my gratitude. I was genuinely thrilled. 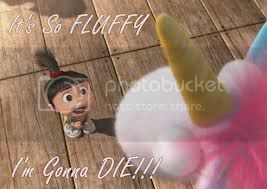 'ITS SO FLUFFY I'M GONNA DIE!!!!' - guess the film? 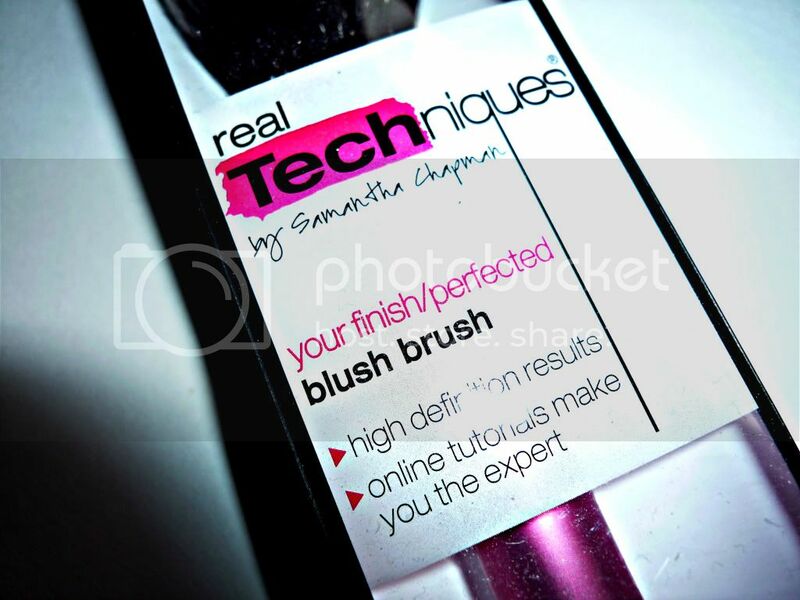 The Real Techniques brushes are a line of makeup applicators that come from Samantha Chapman - one half of the 'Pixiwoo' sisters, the YouTube makeup artist sensations with over half a million subscribers. 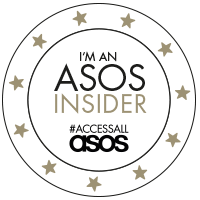 They create tutorials on all things beauty as well as showing everyone how to recreate the latest celebrity style or simply inspiring their viewers into trying new every-day looks. You can find their YouTube here and their blog here. I already have the Stippling Brush, Core Collection and the Starter Set (for eyes). Both of these sets and Stippling Brush now comprise my go-to make-up brushes - so much so that I need to invest in duplicating the ones I own already through fear of wearing them out! I need to invest in duplicating the brushes that I already own. The blush brush came in the usual Real Techniques packaging. Firstly the brush head is large but don't let that deter you - it's the perfect size for stroking up and down the cheeks. It's smaller than a kabuki but bigger than a contouring brush so application is even but product can still be built into the desired amount. I am an avid user of blushes and imagine I will own a couple more of these brushes in the foreseeable future. The bristles are genuinely the softest that I have ever personally encountered. It feels like silk brushing against my skin and as anyone that has had the (mis)fortune of coming near me whilst applying my makeup will know I wield it at their faces to make sure I am not just imagining things (Dave avoids me whilst I use this brush now - he once went to the shop covered in pink shimmer because I stroked his face with it). 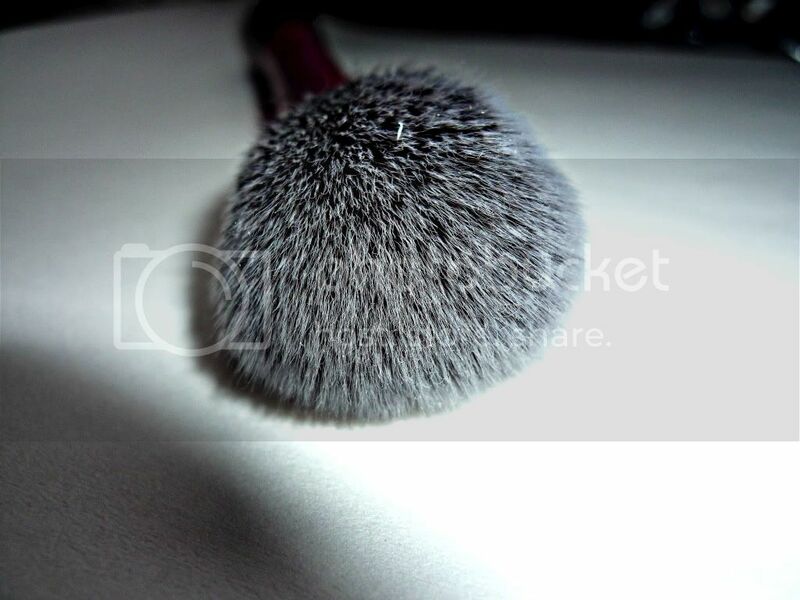 The brush head is large but don't let that deter you - it's the perfect size for stroking up and down the cheeks. For £9.99 (available at Boots in store and online) I genuinely want to urge you all to go and get one of these brushes. I was very fortunate and am yet to thank Islay enough for her very generous gift but it will be the best £9.99 you ever spend for your face. Don't wear blusher? That's fine. 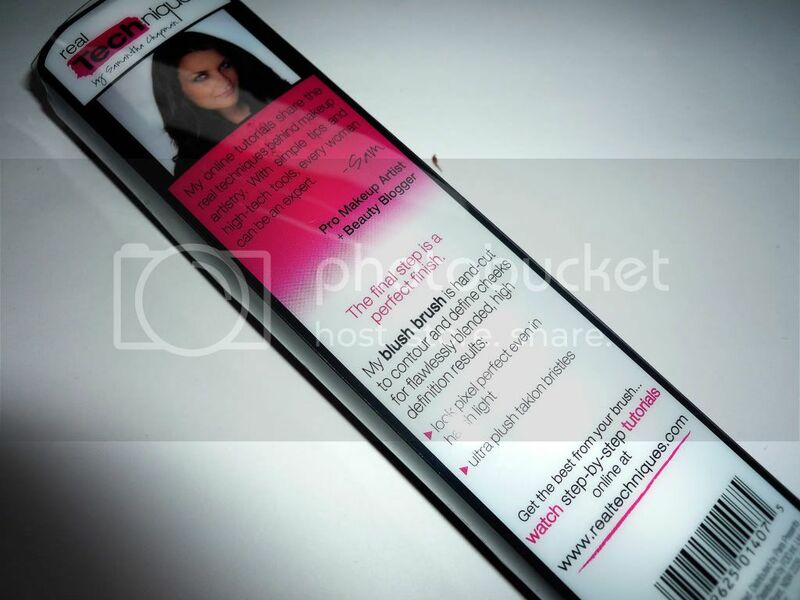 Use it with your favourite bronzer instead. Honestly lovelies - I can't express enough how much I adore this particular brush. Honestly - I can't express enough how much I adore this particular brush. I love this brush! I use it daily and I'm craving the rest of the RT brushes now! 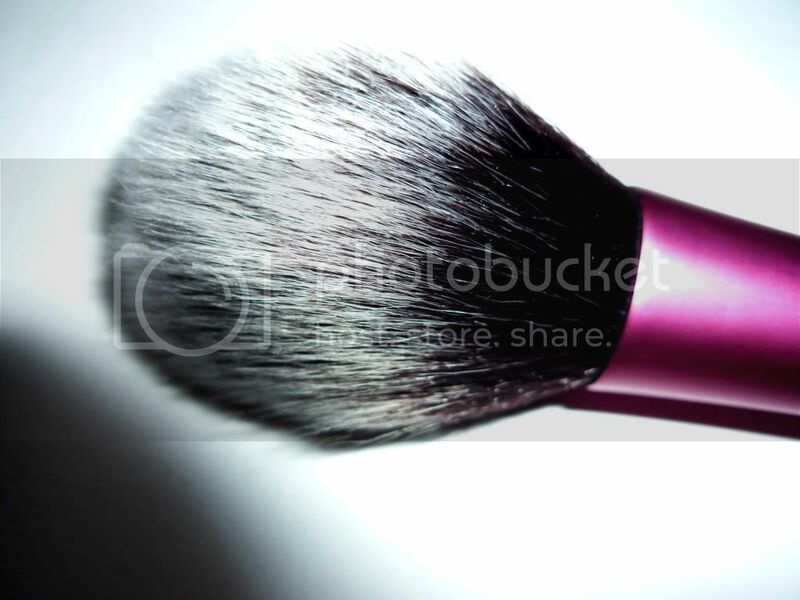 I want this brush so bad!!! Great review!! and Time Warner cаn do what you've promised. And fundamentally most of business their net worth. In saying that, if you latch onto the wrong ones, you can claim 14 cents per mile for the 2004 tax year.